Making a reservation at Prince Conti Hotel is easy and secure. Check availability for your travel dates and book your stay online. 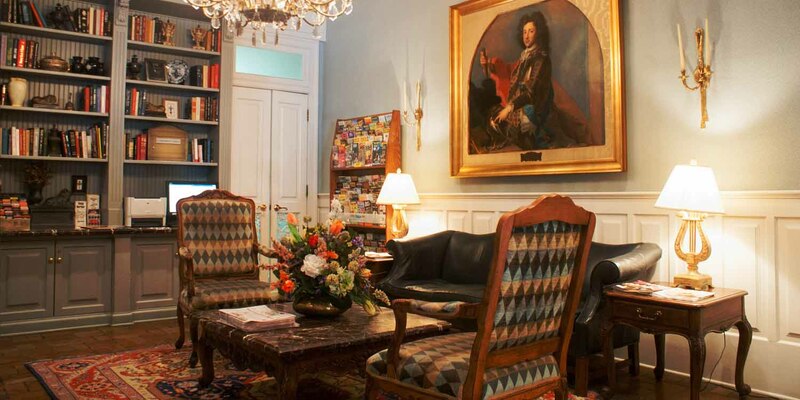 If you prefer to speak with an experienced reservations agent who knows the hotel, the French Quarter and New Orleans very well, call 1.888.626.4319. It has been less than 24 hours since booking your original reservation on the Prince Conti Hotel website and it was not booked within 48 hours of arrival. The rate must be available to the general public. Qualified discount rates, such as, AAA, AARP, group, corporate or wholesaler rates do not qualify. The Guarantee does not apply to Web sites where the specific hotel and location are not known until the booking is made such as Priceline.com and Hotwire.com. 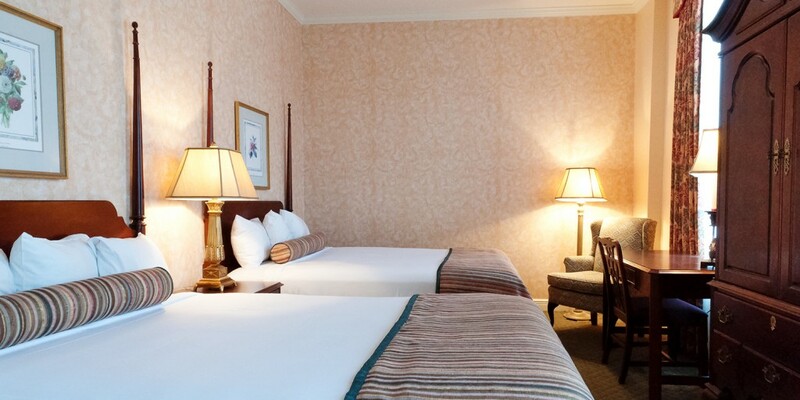 The rate must be for the same arrival date, length of stay, room type, and number of guests. 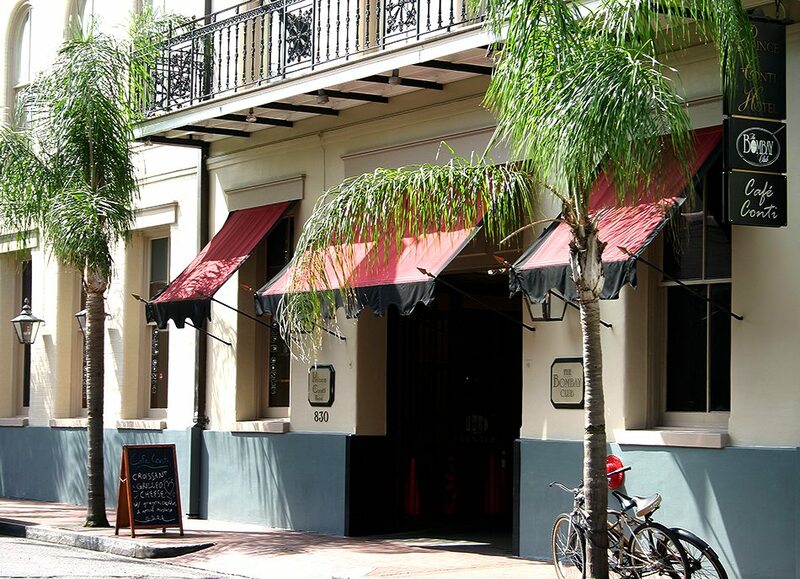 To submit a claim, please send an email to Hotels@FrenchQuarter.com and in the subject line state, “Prince Conti Hotel Best Available Web Rate Guarantee”. Include a screen shot of the web page you found the competing rate on with the date visible. To take a screen shot on a computer running Microsoft Windows, simply press the “Print Screen” button at the top of your computer keyboard, open up a new email, right click on your mouse and click “paste”. The image from the screen should appear in the body of the email. You will hear back from our Customer Service team within 48 hours of submitting your claim. * All specified criteria must be satisfied for rate matching or discount from the Prince Conti Hotel.